What exactly is inbound marketing, you might ask? Well, according to Wikipedia, inbound marketing is a technique for drawing customers to products and services via content marketing, social media marketing, search engine optimization, and branding. With that said, one of the easiest and most powerful tools that you have to start reaching people is your blog. Optimizing your blog content for inbound marketing can potentially bring up to 65% more leads than not blogging at all. To maximize the effectiveness of your blog, you first need to optimize it for social media. Since the majority of your audience will be reached via social media, you will become a more effective blogger if you can figure out when and where to post. Timing is everything. Posting new content at the right time will help attract more potential customers. Promote it. Most social media platforms have a promote button that will enable you to get in the news feed of more people. For a cost, of course. Catch their eye. The right hook can make or break a blog post. You don’t have much space in the preview window, use it well. Let’s break down the post for step-by-step optimization. You will want to fall back on your high school or college writing classes here and have that hook for your first sentence. People do not have much in the way of attention span and starting off strong is the way to go. Also, please remember that your social media previews and your meta descriptions are your first sentence. Make it exciting and eye-catching. Going against the norm for post ranking can sometimes pay off with above average user experience. If your blog posts full of interesting infographics, images, and videos, your user will remember you and come back for more. If it’s just words on a paper, it can be tedious to read and not get the clicks you were hoping to get. On the flip side, if your blog post is riddled with pop-ups and advertisements, you will have many that abandon the post regardless of how well written it is. You’re blogging. You’re gaining new inbound marketing opportunities. Make sure that you have something there to catch those leads so that you can take it to next level with a sale. This important step is where Visual Visitor’s anonymous visitor identification and inbound marketing tools can help you. With our sales and marketing suite of tools, you can see who is visiting (like caller id for websites), follow up with an email using our email tracking feature, and so much more. When everything is said and done, it is important to remember that content is king. 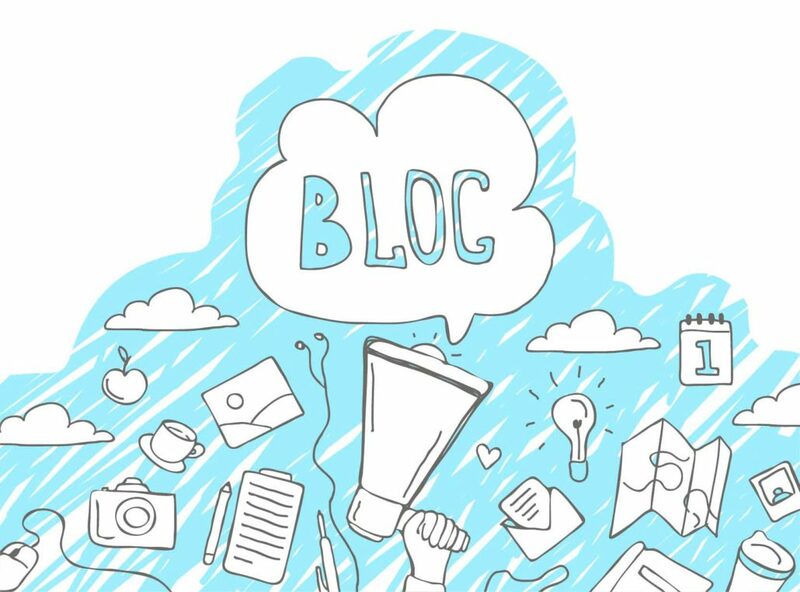 Having a choppy blog that follows the SEO guidelines specifically, will not produce the audience most desire. Try Visual Visitor Free for 14 days!